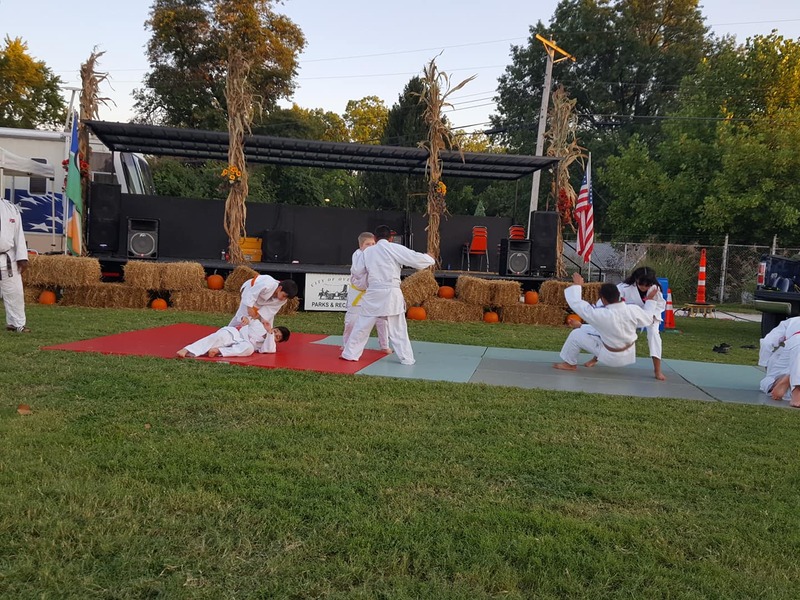 White Dragon Judo Club conducted a judo demonstration during the Autumn in the Park Fall Festival at Norman Myers Park in Overland, Missouri on September 29, 2018. 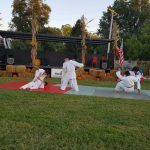 Led by Sempai Demonn Smith, students from the junior and adult showed off their judo skills to a curious festival audience. Sempai Demonn Smith demonstrated what typical judo practice looked like. The judo students showed their judo breakfalls and an array of judo techniques. The crowd were fascinated by the brief demonstration. JUDO touches individuals from many different backgrounds. Interested? Don’t wait! Get on the mat and start your judo journey.